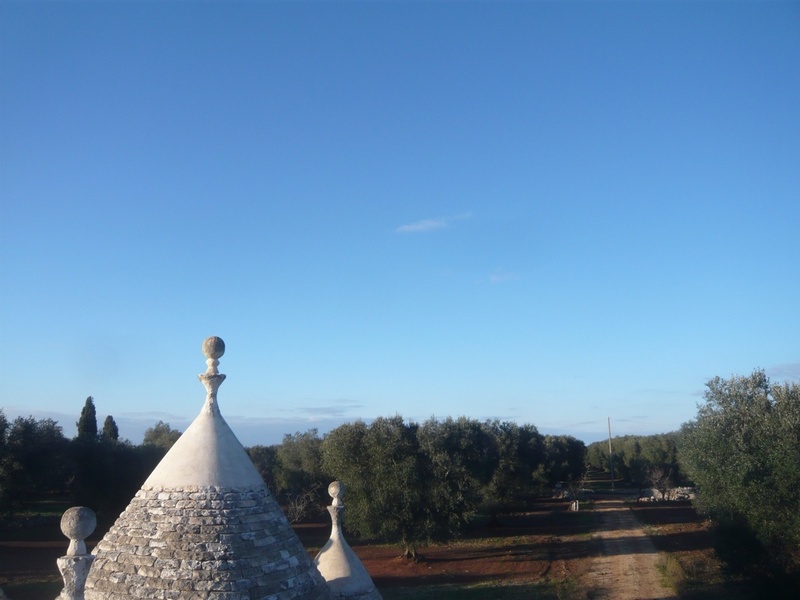 Trullo Masino is situated in quiet countryside amid an ancient olive grove 3 km from the town of San Vito Dei Normanni in the direction of San Michele. 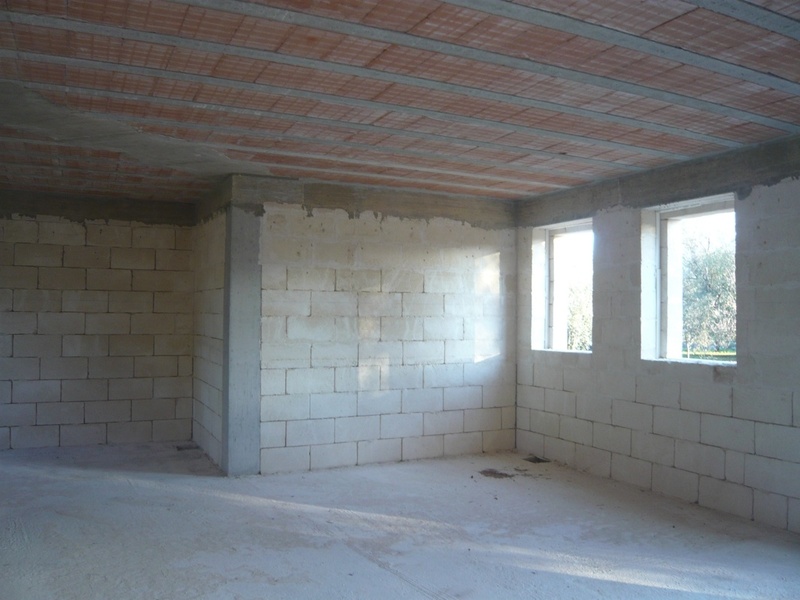 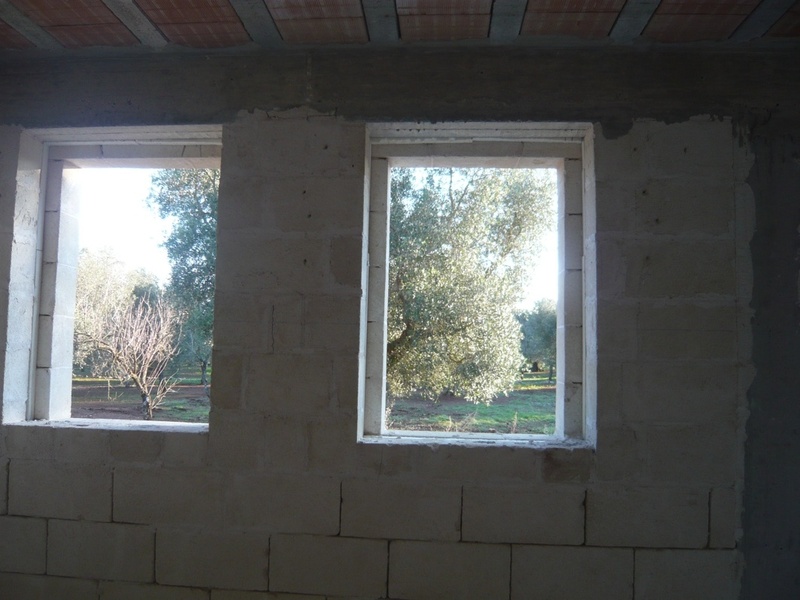 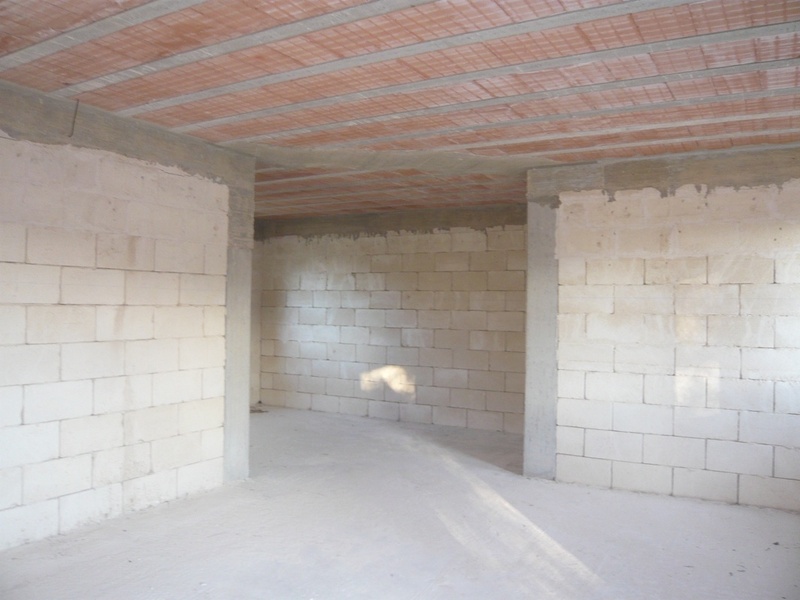 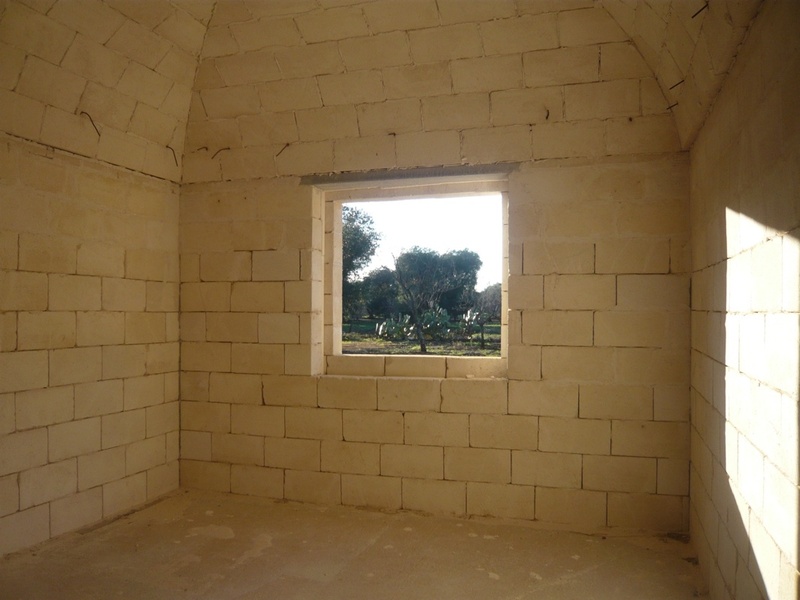 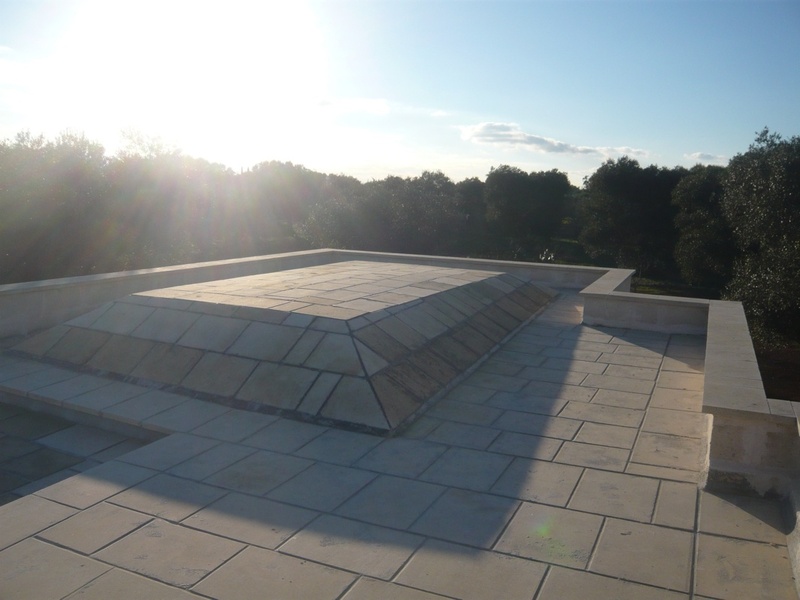 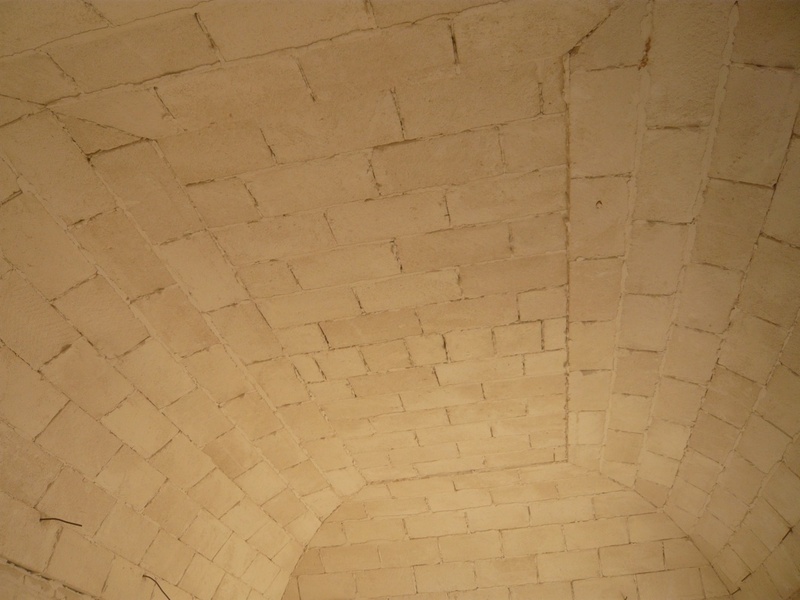 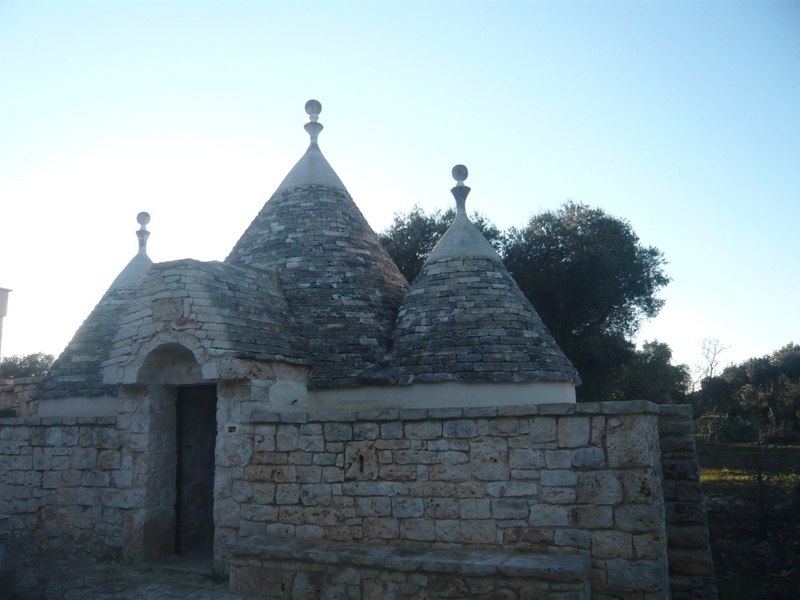 The property is a 5 cone trullo and a new lamia construction. 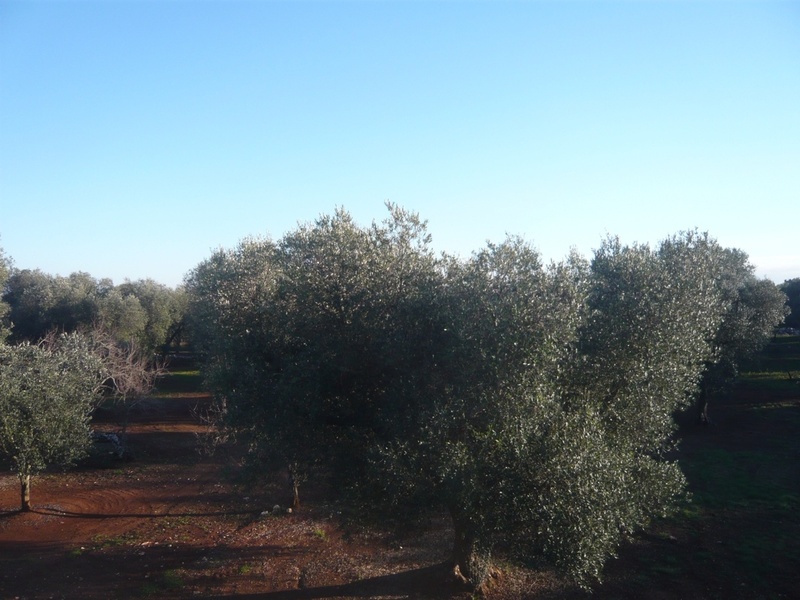 The land for sale with the property measures 18,000 sqm and there are 70 olive trees and a variety of fruit trees. 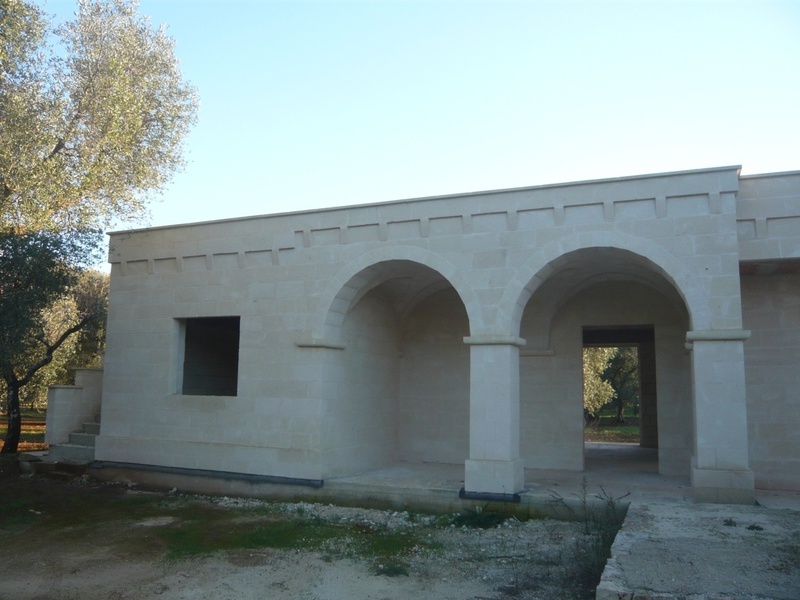 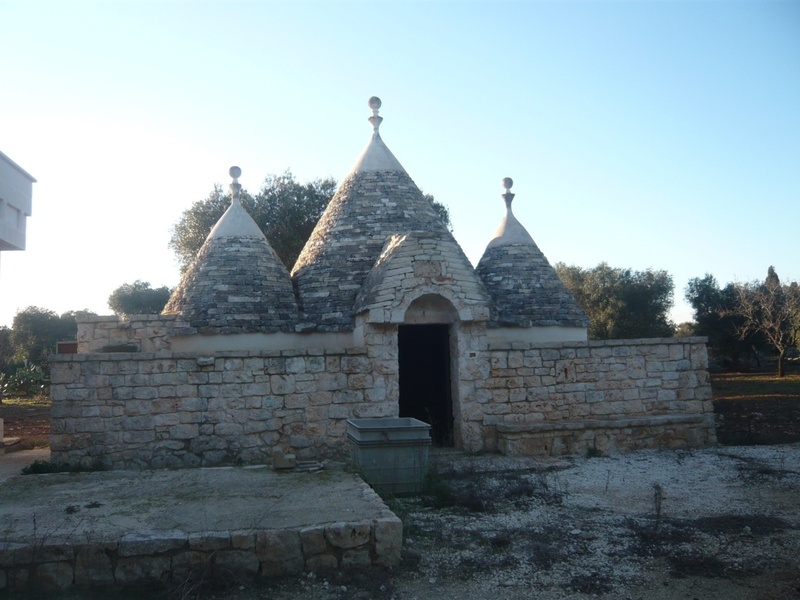 The dwelling area of the trullo is approximately 40sqm and the accommodation consists of a bedroom alcove, bathroom, kitchen and living area. 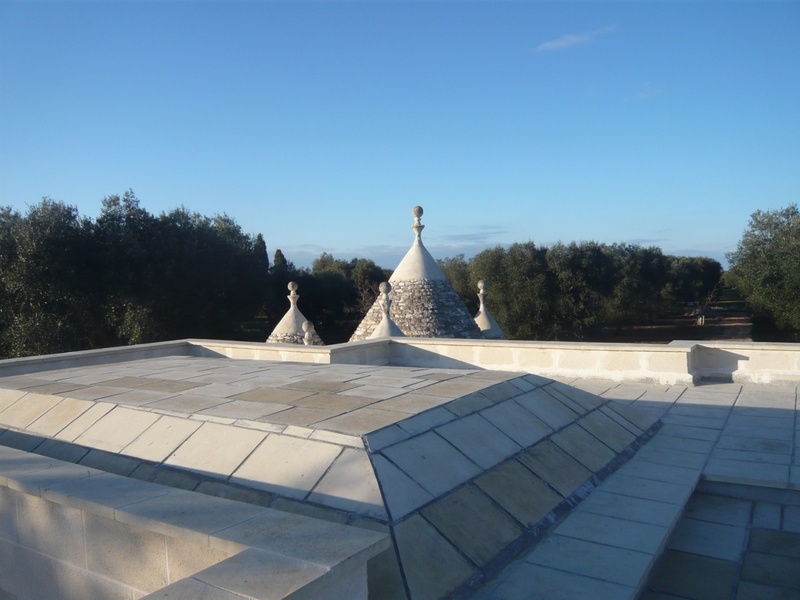 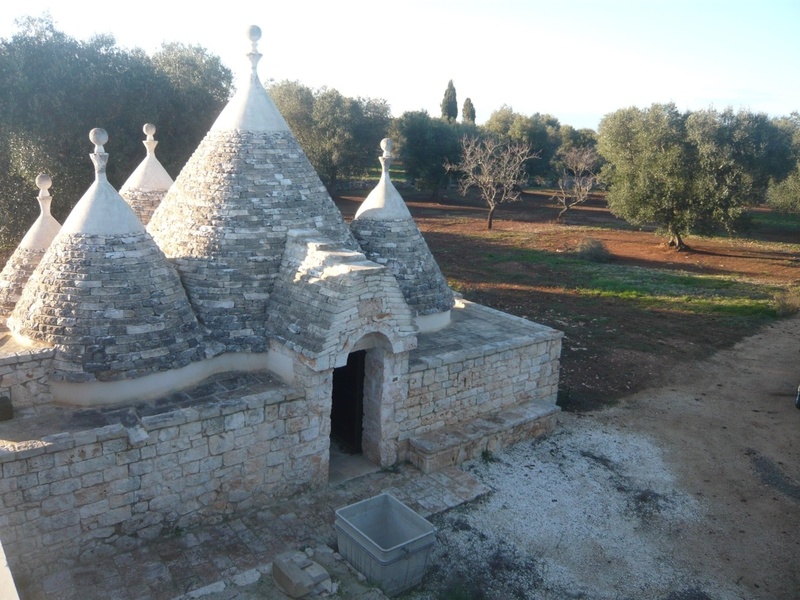 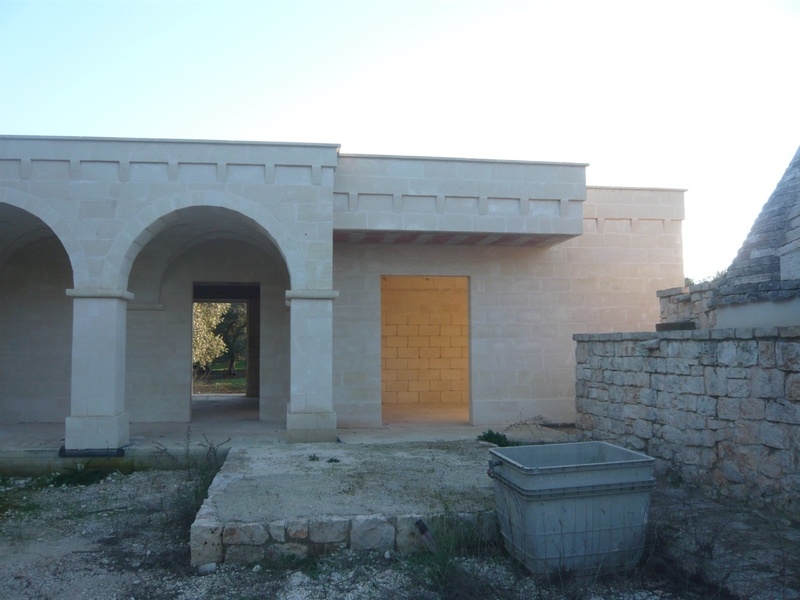 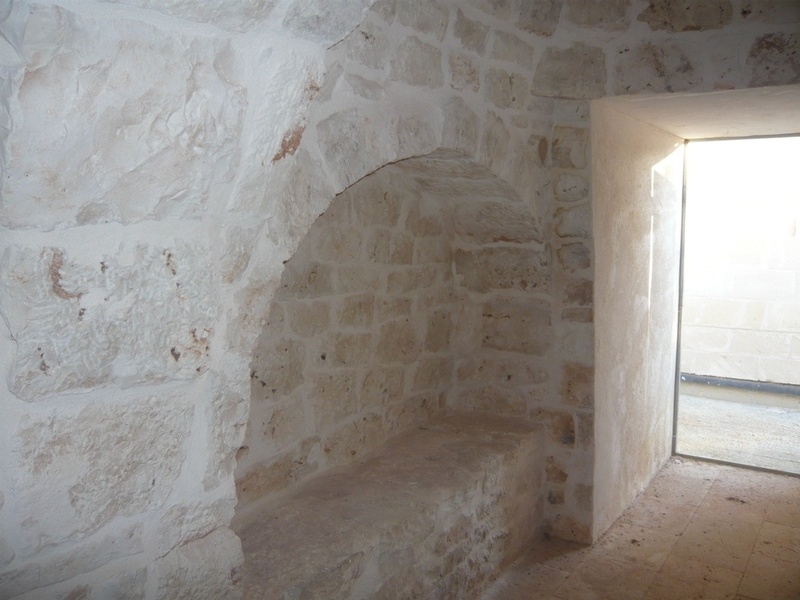 The trullo has been completely restored but does require to be finished. 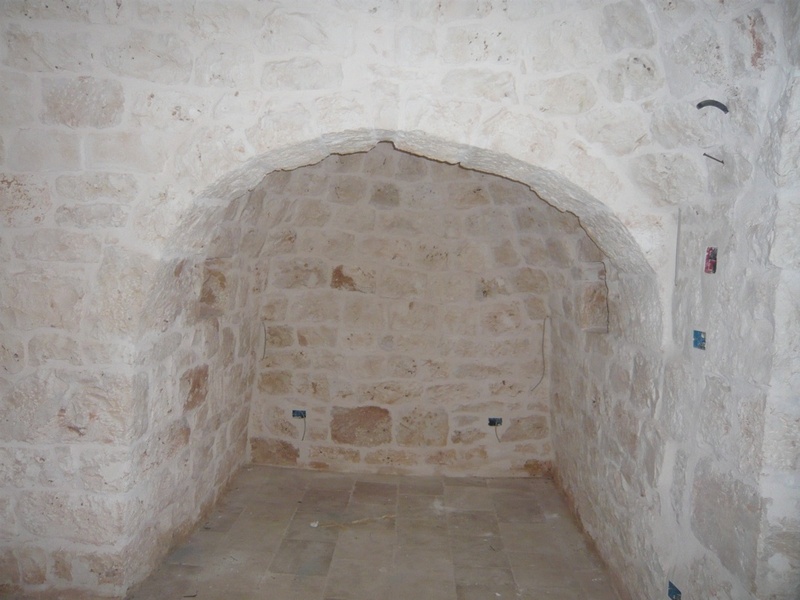 The dwelling area of the lamia measures 130 sqm and the accommodation consists of a living/kitchen area, 3 bedrooms and 2 bathrooms. 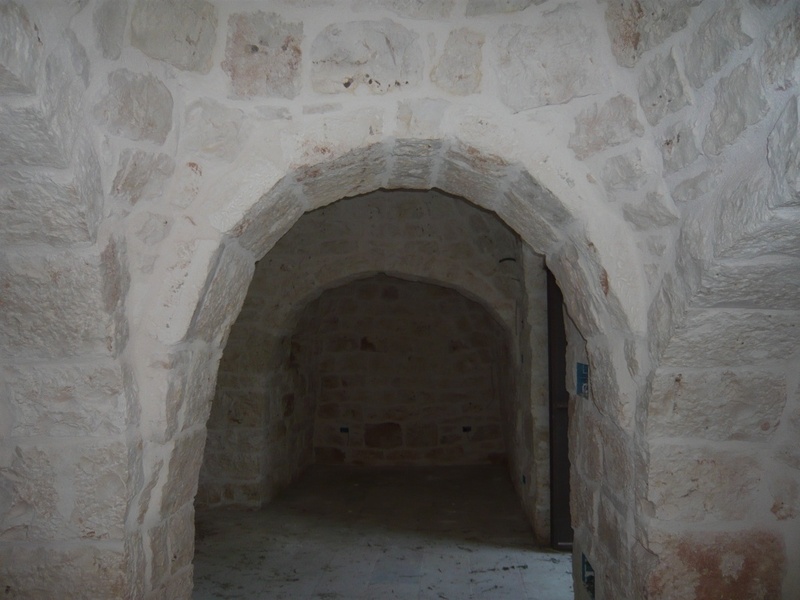 The lamia has been completed to rustic stage and requires to be finished. 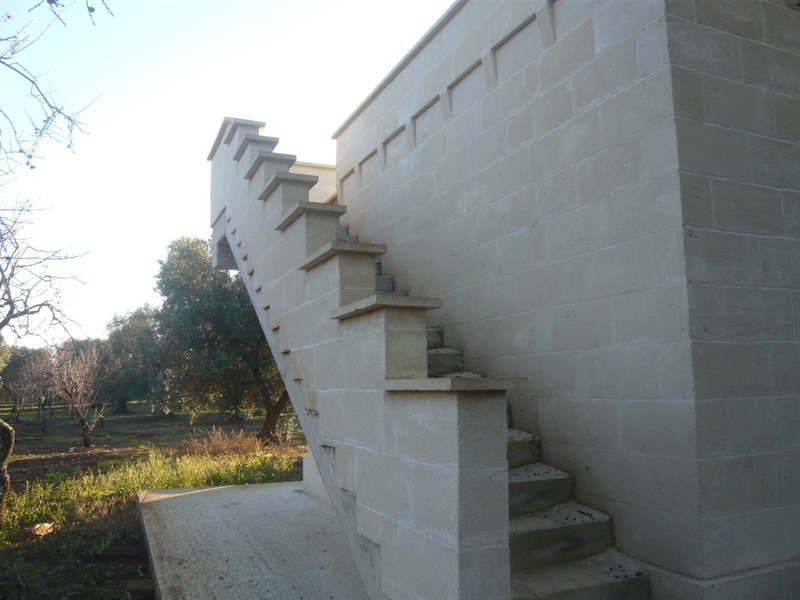 There is an external staircase which leads to the roof terrace from where there are panoramic views of the surrounding countryside.